Group fitness instructor certification by Les Mills — rated the best worldwide. 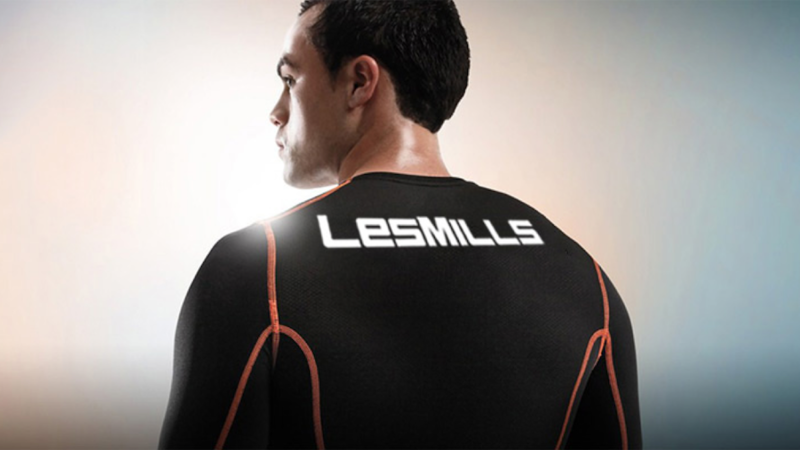 Les Mills leads group exercise education, group fitness instructor certification, and master trainer workshops. Why Become a Certified LES MILLS® Instructor? Group fitness instructor certification by Les Mills leads all group fitness education opportunities worldwide. This week thousands of certified Les Mills instructors around the world will change the lives of millions of people through group fitness. They will take them to places they could never go alone. Become a Les Mills instructor. Be their inspiration. 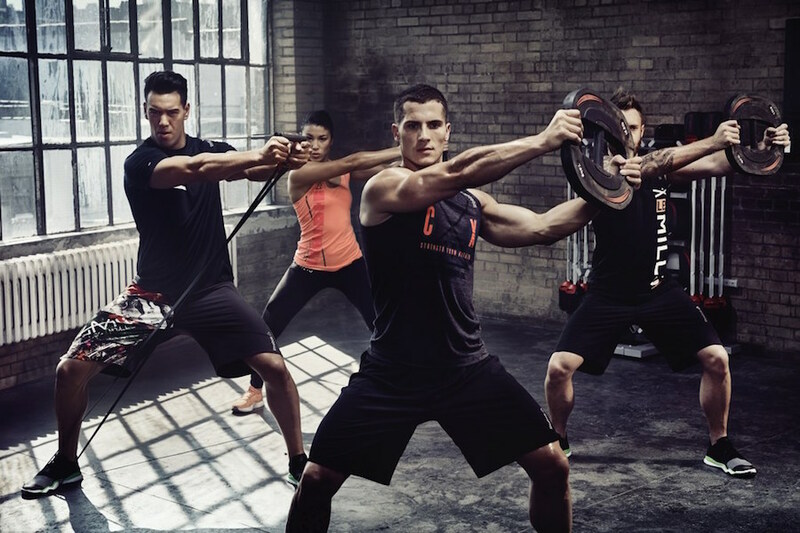 Les Mills is the number one provider of pre-choreographed group fitness programs. I was always an avid weightlifter, but when I came upon the Les Mills BodyPump™ program, and the combination of weightlifting with great music that was match made in heaven for me. I remember the very first time I walked into Les Mills, there were people from one wall to the other going off, and it was at that moment I knew that I wanted to become a Les Mills instructor. It was just amazing, it was so hard, but it was manageable. It was just life changing, it’s a tribe. It’s one tribe and you are just part of this global community. You have the team behind you. Everyone is working for their individual goals, but they’re all in it together. If you wanna stop, people are there [to motivate you], the people that are pushing you through that workout. The instructors coming from a freestyle background don’t realize what they’re missing in the way of resources until they come up on something like Les Mills. Which gives them things that they wouldn’t have gotten elsewhere. It’s not going to take away your creativity, it’s actually going to free you up to be the best version of yourself as an instructor. The Les Mills training was intense, and challenging but it was really motivating. I’ve become a much better teacher since becoming a Les Mills instructor. You know, over time you just the practice and confidence and now when I teach I really look forward to teaching. One of the exciting things that I learned is to create an experience for my members! Les Mills gives you the building blocks to be a great instructor. It’s really an exciting path for those are very serious about being the best possible instructors in todays fitness industry. Les Mills instructor training is recognized as the best in the world. Every three months Les Mills instructors get new music and choreography, as well as ongoing education the gives you the skills to pack your classes. The number of Les Mills licensed clubs is growing fast, so you’ll have more work than you can ever imagined. Les Mills instructor training offers a scope of opportunities including advanced and lead certification, global presenting, and agency work. Join the world’s most powerful team changing millions of lives. I cannot say enough good things about the resources you’ll be provided with to make you the best possible instructors you can possibly be. The product is amazing, it gets results. 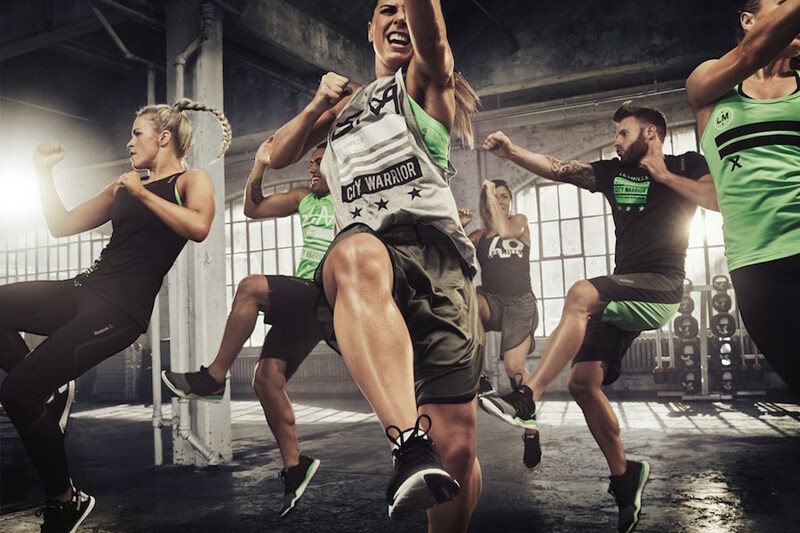 Take the Les Mills training, jump onboard, and join the Les Mills tribe. Become a Les Mills instructor today! I’m A Group Fitness Instructor — I’m Ready To Get Started With Les Mills! What group fitness instructor certifications does Les Mills offer? Do you want to know how to become a Les Mills certified group fitness instructor? The first step is to find a training facility. 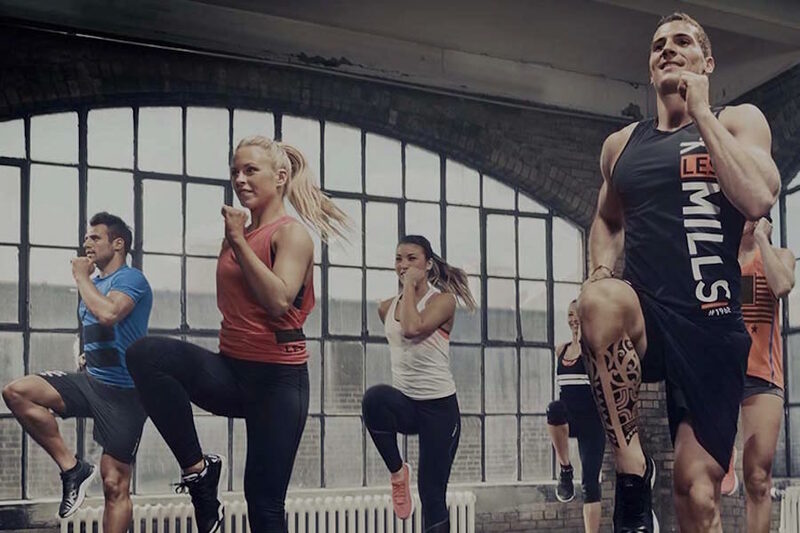 Because Les Mills connects with health clubs, and fitness facilities worldwide, it is likely that a host facility is near you. A group fitness manager can walk you through necessary steps to become a certified group fitness instructor. Contact us for an instructor training facility closest to you. 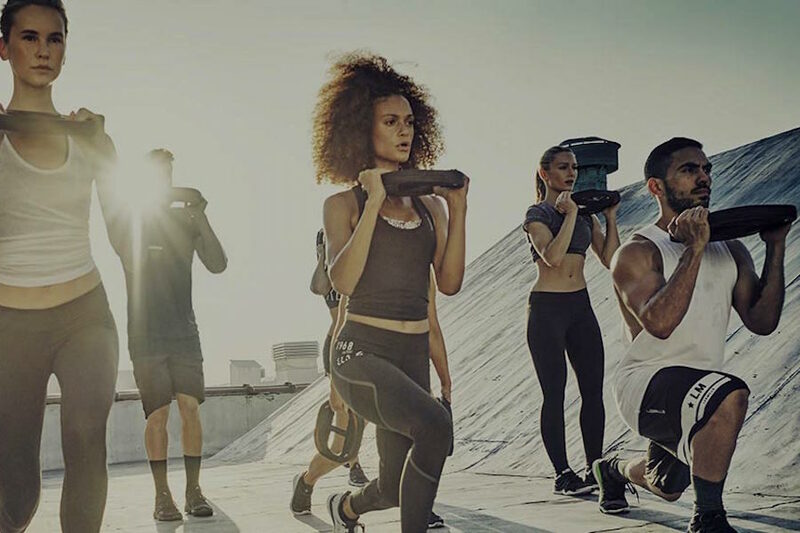 After you team up with a local group fitness training facility, you may connect with your local Les Mills instructor training team. You will get signed up. You will review and sign an instructor agreement. After the approved Les Mills instructor agreement you will book your spot at an initial group fitness instructor training event to begin the certification process. Take just a minute to review the following images and descriptions of Les Mills workouts. 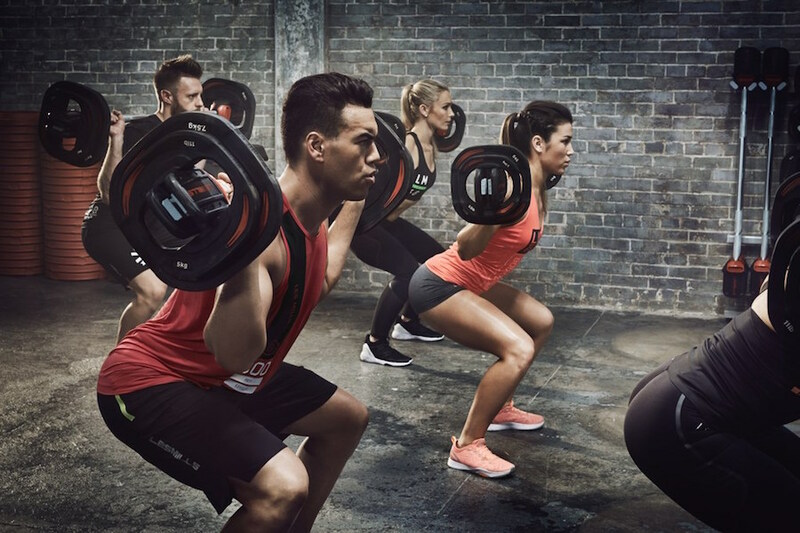 Les Mills offers group fitness instructor certification initial training events and workshops to teach people how to become licensed and certified instructors for BODYPUMP, BODYCOMBAT, BODYFLOW, CXWORX, BODYATTACK, RPM, SH’BAM, BODYJAM, BODYSTEP, and BODYVIVE 3.1 fitness classes. 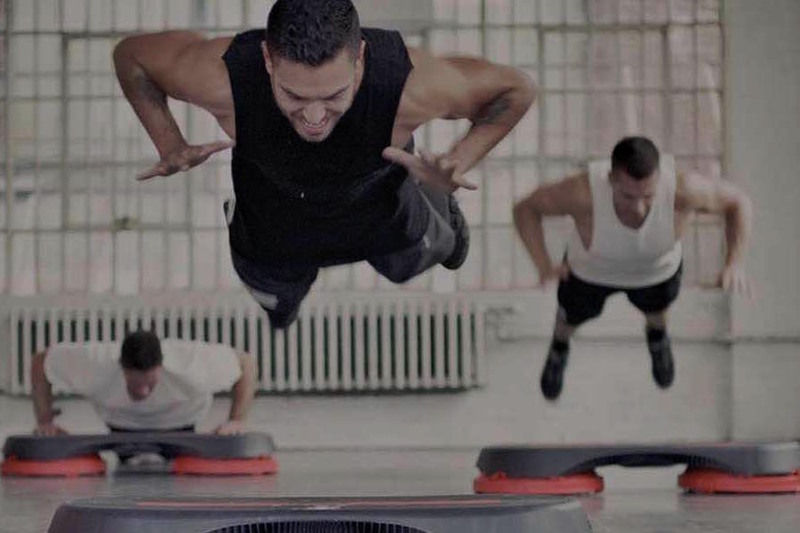 Les Mills creates materials, class updates, and new workout releases quarterly — so contact us for updated information. I Love This — I Want To Speak With You! What is Les Mills initial group fitness instructor training? Now confirmed by a Les Mills instructor training team member, you must review initial training events near you. When you find an initial training event near you, simply reserve a spot. After you reserve a spot in an initial training event you will receive class preparation materials by mail. The initial instructor training workshop includes the latest class releases, class manuals, and practical guidance from a national certified instructor trainer. Initial group fitness instructor training is a preparation phase. In this phase you will learn about Les Mills classes, and teaching techniques. Assessment is the last step of the initial group fitness instructor training event. After assessed, you either fail or pass into the next phase of instructor training. People who do not pass initial training may leave, practice more, and send in a video demonstration of the skills you’ve learned during initial training for another review. If you pass initial training you move forward as a trainee. How do I become an official Les Mills certified group fitness instructor? Remember, at this point you are a trainee. Les Mills certification is more than a process. Becoming certified as an official Les Mills group fitness instructor is an experience. You will be carefully assessed to determine that you have fully embraced, and can safely demonstrate all of the qualities, and practical demands of teaching a Les Mills group fitness class. To become fully certified as a Les Mills group fitness instructor you must send in a real video of you teaching a Les Mills group fitness class. This video is important because it shows that you are instructing a class properly, and according to the standards of Les Mills. Trainee’s invest several weeks into refining their skills as a trainee group fitness instructor. Only send your video in when you feel comfortable as a group fitness instructor trainee, and you feel you are able to best show that you are ready to become a fully certified group fitness instructor. Send in your video, and all of the required documents sent to you by members of the Les Mills instructor training team. Les Mills reviews your group fitness class instruction video. If your video shows that you need more practice we will contact you to give you the opportunity to resubmit a qualified video. If your video shows that you have learned how to use proper techniques to teach a group fitness class, you pass — you are now a fully certified Les Mills group fitness instructor. Congratulations! You’re a part of the Les mills tribe, and a certified group fitness instructor! 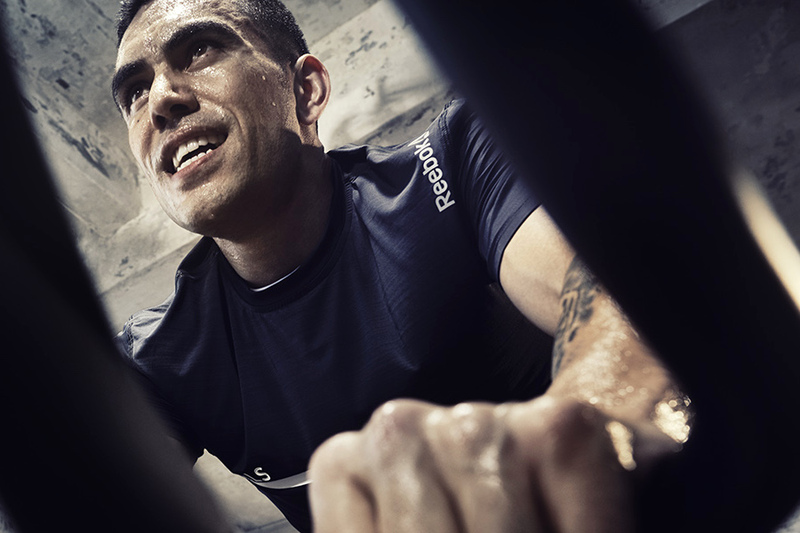 What are the quarterly workshops for certified Les Mills Instructors? As we mentioned above, not only do you receive the industry’s highest quality instructor training, certified group fitness instructors become a part of the international Les Mills tribe. As a certified instructor you’re invited to live quarterly filming, in which Les Mills releases the latest music and choreography for each Les Mills workout. Instructors are also invited to quarterly workshops wherein Les Mills instructor trainers teach techniques for new group fitness class releases. Certified instructors enjoy continued education, and current exercise research. Mega Workshops attract certified group fitness instructors worldwide. Les Mills international master trainers, and program directors lead Mega Workshops. 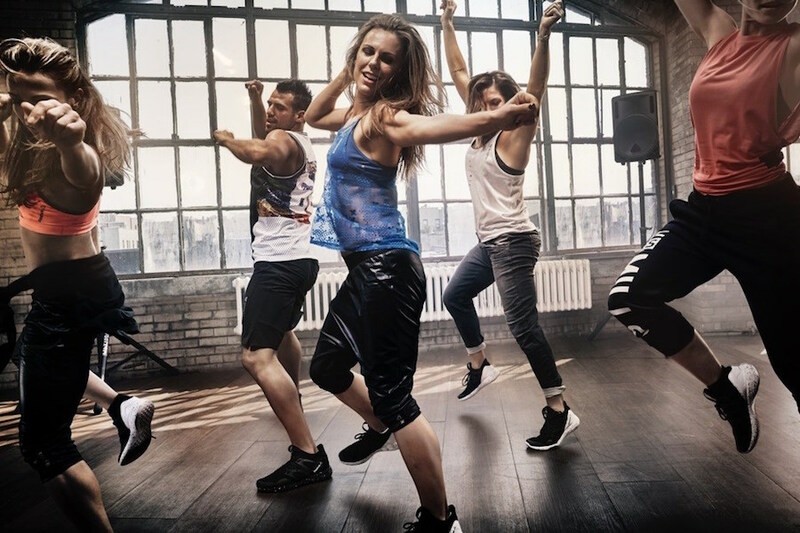 Mega Workshops provide an experience for certified Les Mills group exercise instructors wherein instructors learn how to develop classes for customers, and health club members unmatched in the group fitness community. Groundworks is a workshop for certified group fitness instructors looking for hands-on technique coaching from Les Mills master trainers. Think of Groundworks as a mentorship opportunity wherein master trainers share their most successful techniques for group fitness class instruction. You can choose up to three Les Mills workouts to practice with a certified Les Mills master trainer. Groundwork workshops include an overview of exercise education and Les Mills teaching techniques. Advanced Instructor Training is the third workshop experience offered to certified group fitness instructors. This workshop consists of two workshops. The first workshop, Advanced Instructor Training 1, the second part, Advanced Instructor Training 2. This pair of workshops teach certified group fitness instructors how to improve their class experience from technique based teaching, to internationally acclaimed full-blown fitness experiences. Contact us to reserve a spot at the next quarterly workshop near you. Would you like to become a Certified Les Mills Group Fitness Instructor? Are you looking for information about becoming a certified group fitness instructor? Would you like to learn more about Les Mills, and all the internationally renowned workouts offered in health clubs, and fitness facilities? If you operate a fitness facility and would like to get your group fitness instructors certified to teach Les Mills group exercise classes please contact us today. After you contact us – don’t forget, we can support your facility, exercise and group fitness programs. Yes, it’s free – always. Simply click on the blue triangle, above to the right, to register the exercise professionals responsible for working with your members and guests.